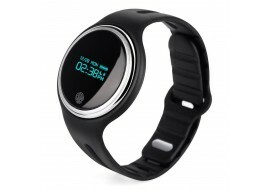 E07 Waterproof Sports Smart Watch with Blood Pressure and Heart Rate Monitor. 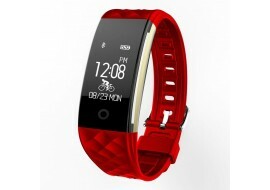 The E07 smart watch support iOS and Android compatibility. New Huawei Honor Band 3 Smart Watch with waterproof capabilities and. 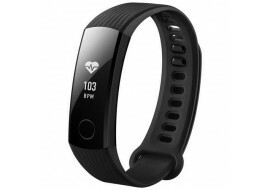 The Honor 3 wristband watch is perfect for use as a pedometer or fitness tracker.